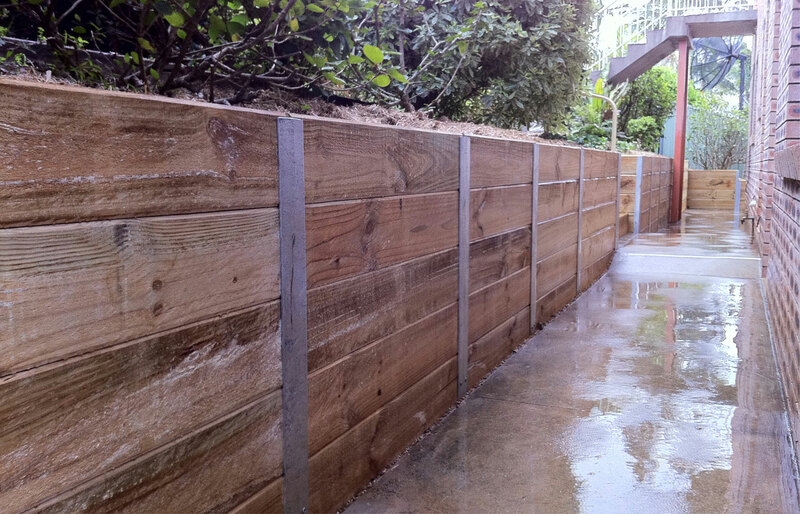 TS Excavations & Retaining Walls’ skilled and experienced operators are here to bring your dream into reality. Whether it’s a full landscape revamp or just a little tidy up. We have the machinery and expertise to make it happen for you. 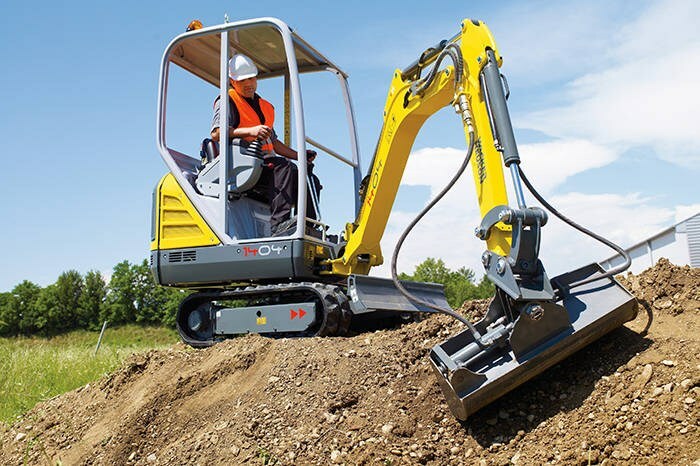 TSERW have limited access excavators from as tight as 950mm and various sized augers. A robust and versatile truck with a tipping body that delivers high productivity. Ideal for civil construction, domestic and landscaping applications, rubbish removal, sand and soil delivery and demolition clearing work. 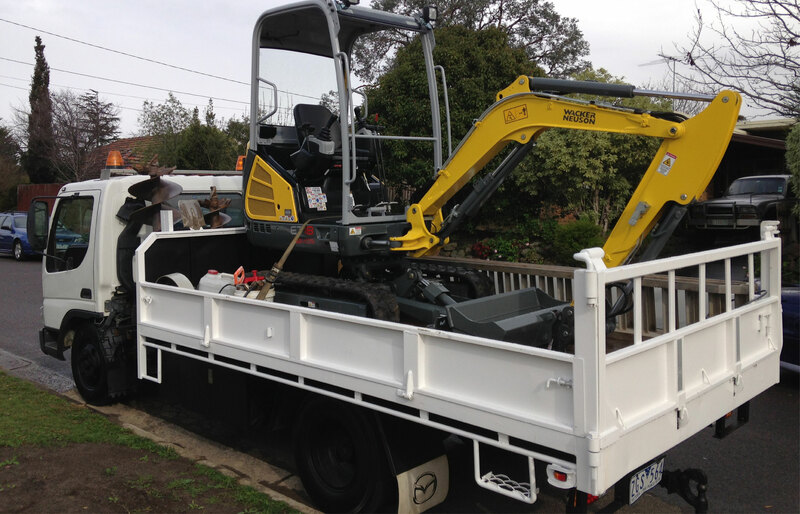 TS Excavations & Retaining Walls provide high quality residential and commercial earth moving services, Melbourne wide. 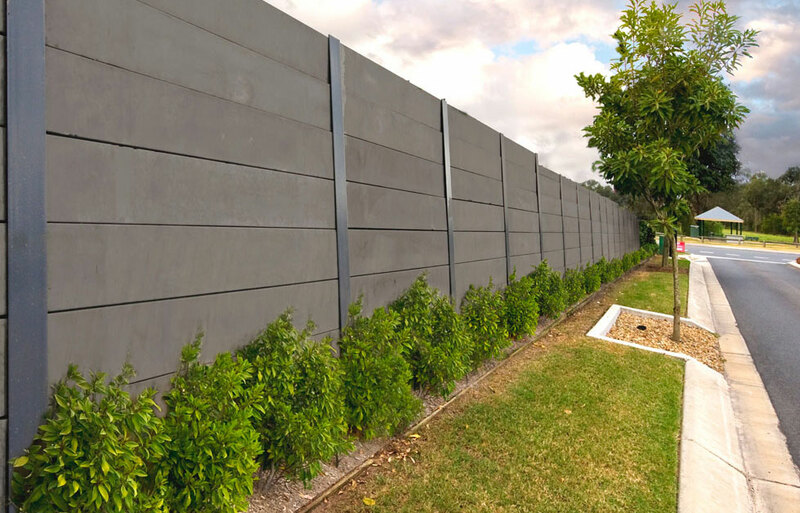 Our customers can rest assured when it comes to safety as we guarantee the use of modern practices that will result in a successful project and the surrounding areas in one piece. Getting the job done, on time and on budget is part of our professional service and mission. Our skilled and experienced operators are here to bring your dream into reality. Whether it’s a full landscape revamp, limited access job, or just a tidy up, we have the machinery and expertise to make it happen for you. 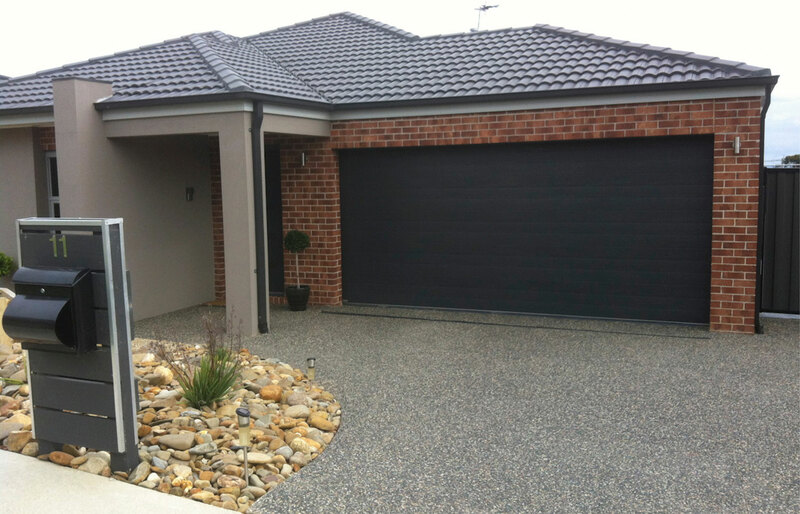 Contact us today with any enquiries or to arrange your obligation free quote. Thank you for visiting our website. Here at TSERW’s, we value your enquiries and feedback. Please contact us today for professional and friendly advice or to schedule an obligation free quote.